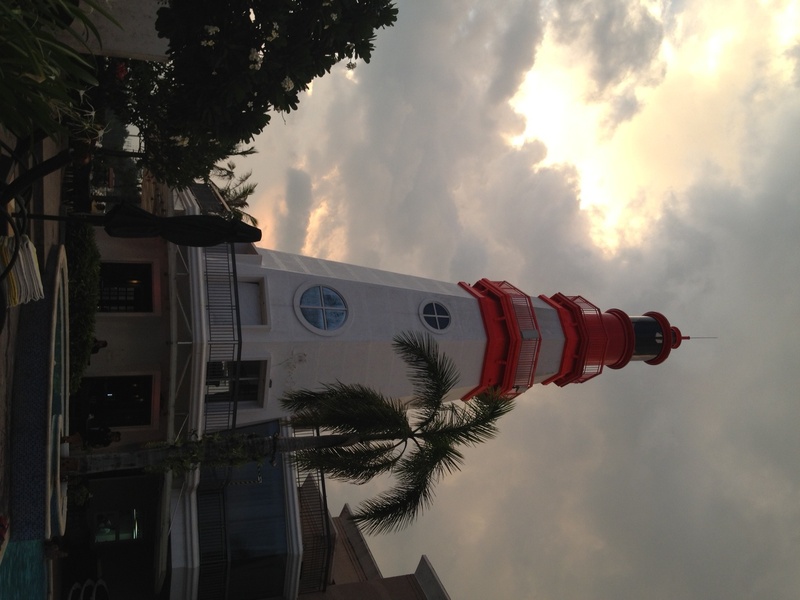 Sitting in Subic Bay this Saturday night opposite this lighthouse, which is actually a part of the resort where we were staying, I could not help but admire the awe it inspires in you! Here’s to hoping we see the #light in the entangled web of #life! Amen! A good and a fascinating post by Shaista Hussain. Keep writing!